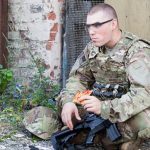 The US Army has confirmed in a news release that its highly anticipated pizza MRE will be heading downrange to soldiers soon. 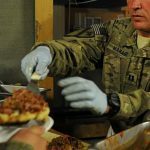 Scientists in the Combat Feeding Directorate at the Natick Soldier Research, Development and Engineering Center have overcome the obstacles inherent in creating and producing a shelf-stable pizza to be included in the Meal, Ready-to-Eat, or MRE. 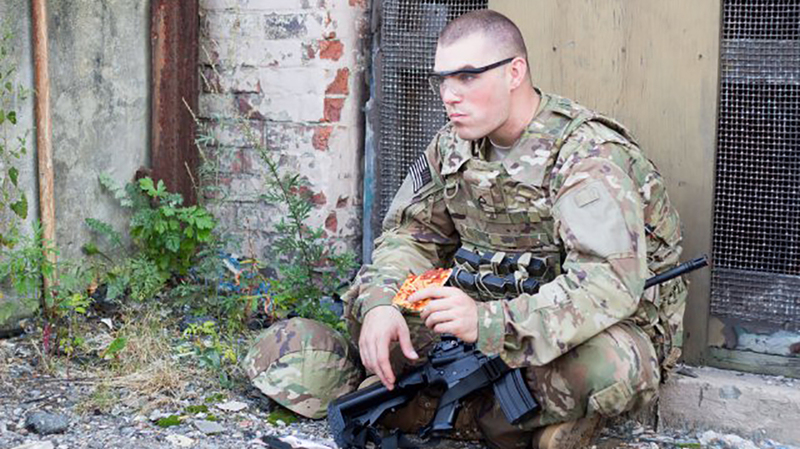 A Soldier enjoys a Meal, Ready-to-Eat pizza developed by scientists in the Combat Feeding Directorate at the Natick Soldier Research, Development and Engineering Center. CFD used a combination of technologies involving water activity, pH levels, and innovative packaging to create a shelf-stable pizza. 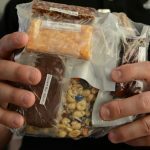 The prototype Close Combat Assault Ration on display at the Pentagon May 24, 2018 includes a tart cherry nut bar, cheddar cheese bar, mocha desert bar, vacuum-dried strawberries and trail mix of fruit and nuts, among other items that were vacuum microwave dried. 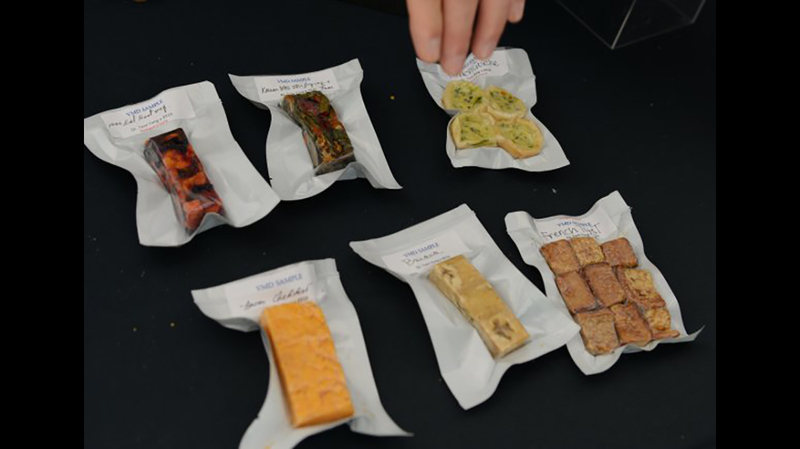 Items under development from the Close Combat Assault Ration on display at the Pentagon May 24, 2018 include a root vegetable bar, Korean BBQ stir fry package, spinach quiche, cheddar cheese bar, banana and French toast. 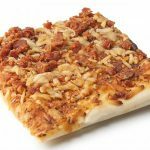 The U.S. Army‘s highly anticipated pizza MRE (Meal, Ready-to-Eat) will be available to soldiers downrange starting next year. In a news release, the service confirmed that the pizza MRE with pepperoni is being made now by vendors. 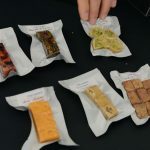 As for when and where it’ll be issued to units, Stephen Moody, director of the Combat Feeding Directorate at the Natick Soldier Research, Development and Engineering Center in Massachusetts, says that’ll depend on when existing MRE stocks are exhausted at each location. 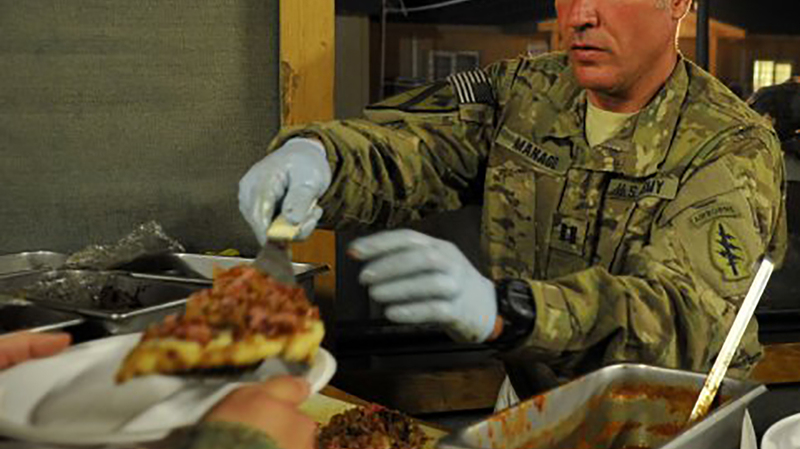 Moody added that soldiers have been asking for the pizza MRE since the 80s, when he went through basic training. A Natick spokesman said the pizza MRE—in development since 2012—might be available at some locations by the end of the year. The spokesperson for Defense Logistics Agency Troop Support said it’ll be supplied to most soldiers in about 18 months. The pizza itself is made with high-heat-tolerant mozzarella cheese. In order to create the pizza, technologies that control moisture levels, pH and oxygen levels have been combined for a pie that has a three-year shelf life. 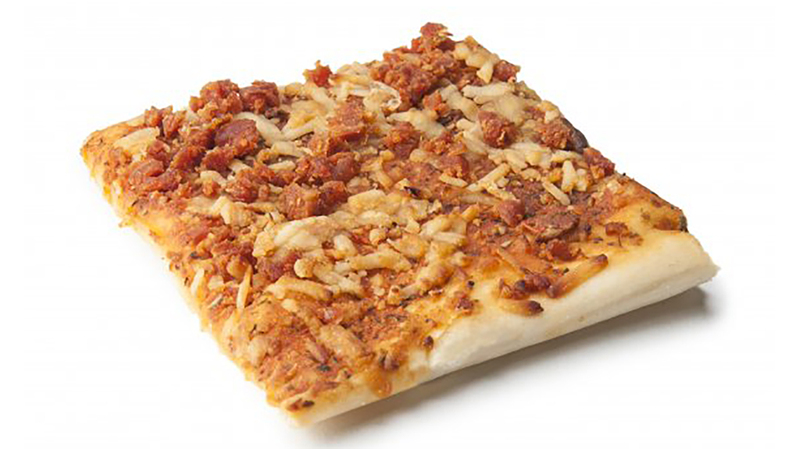 “You know, for a pizza that has to last for at least three years … it’s pretty stinking good,” Jeremy Whitsitt, deputy director of U.S. Army Natick’s Combat Feeding Directorate, told Military.com. The pizza MRE also includes cherry blueberry cobbler; cheese spread with cheddar and jalapeño cheese; Italian bread sticks; cookies; and a chocolate protein drink powder. In addition to the pizza MRE, the Army says its new chocolate Performance Readiness Bar, or PRB, which contains calcium and vitamin D, will soon be available to Army basic training locations at Fort Jackson, South Carolina; Fort Leonard Wood, Missouri; and Fort Sill, Oklahoma. It has already been available to basic trainees at Fort Benning, Georgia, and Air Force basic trainees at Lackland Air Force Base, Texas, for the past year as part of a pilot program. Natick says the chocolate bar boosts bone density. 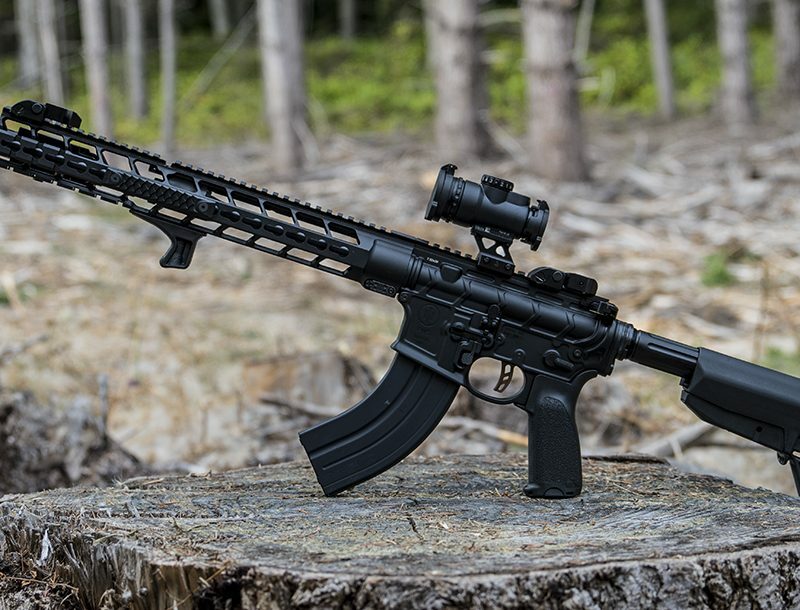 The goal is that the bar will help reduce stress fractures and injury-related attrition. 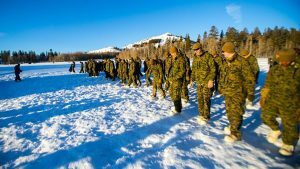 Also in the pipeline is the Army’s Close Combat Assault Rations, which is designed to feed a soldier in the field for an entire day. 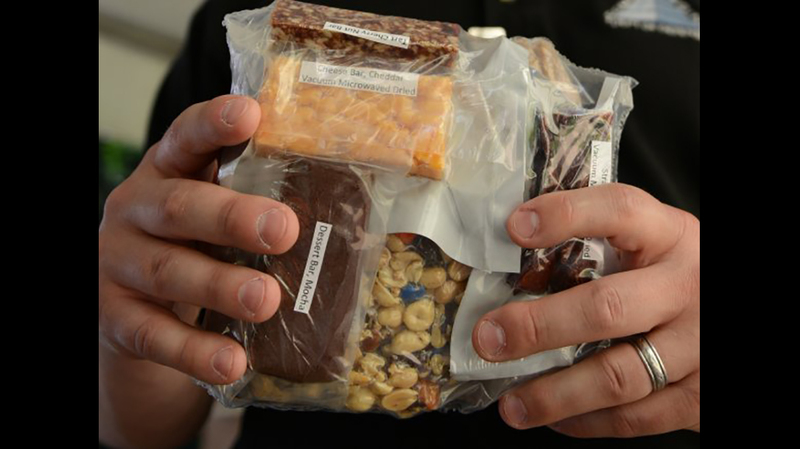 Reportedly smaller and lighter than First Strike Rations, the CCAR includes a tart cherry nut bar; cheddar cheese bar; mocha desert bar; vacuum-dried strawberries; trail mix of nuts and fruit; Korean barbeque stir fry packet; spinach quiche packet with four small quiches; French toast packet; and a banana that was vacuum microwave dried to about one-third of its original size. 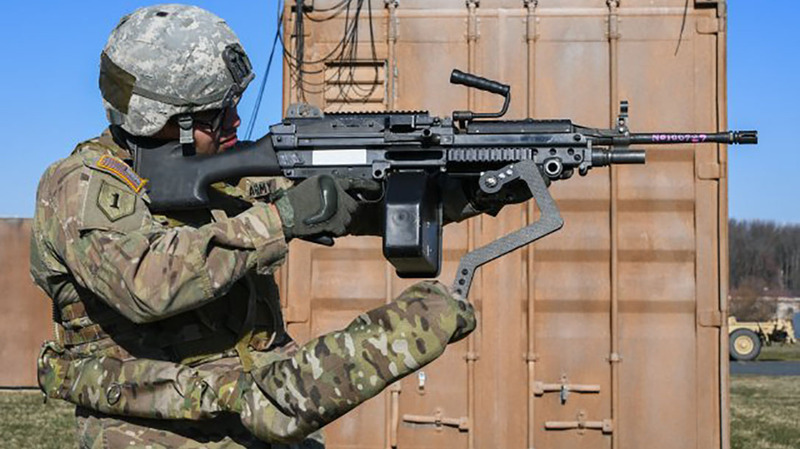 The CCAR will be field-tested in FY2020 and will be fielded Army-wide in 2023, the service says.